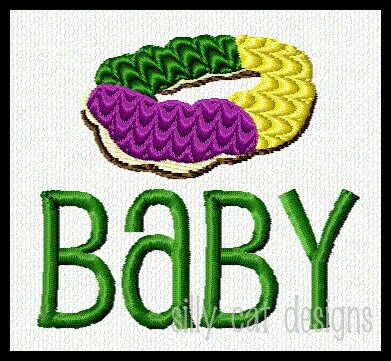 This is an embroidery design, not a finished product. You must have an embroidery machine and software to use this file. It's not an iron on product.